On a personal note, when I was a student at Covenant Theological Seminary in the late 1970s, Pinnock’s newly edited volume on the universality of grace and the conditionality of election provided me with arguments which helped me to withstand the Calvinist perspective which was dominant there. It was not until I had transferred to my denominational seminary, Nazarene Theological Seminary, that I experienced a “second conversion”—one which moved me from a Wesleyan-Arminian perspective to a Reformed outlook. The occasion was a paper I wrote on John Wesley’s doctrine of prevenient grace. The disappointment I experienced as a consequence of close study of this doctrine was tremendous. I regarded it then (and continue to do so to this day) as a sophistical attempt to overcome the doctrine of “total depravity”—a doctrine to which Wesley was theoretically committed—by means of a “grace” which is alleged to restore in all just enough freedom so as to put every human being in the position of being able to accept or reject “saving grace” when it is “offered.” The problem for me did not lie simply in the fact that such a view only pushes the logic of irresistible grace back one step (since the liberty which is restored in all must be the work of God alone if the affirmation of total depravity is seriously meant). It did not even lie in the fact that the net effect of Wesley’s teaching was to make his affirmation of total depravity meaningless, since the totally depraved turn out to be an empty-set. 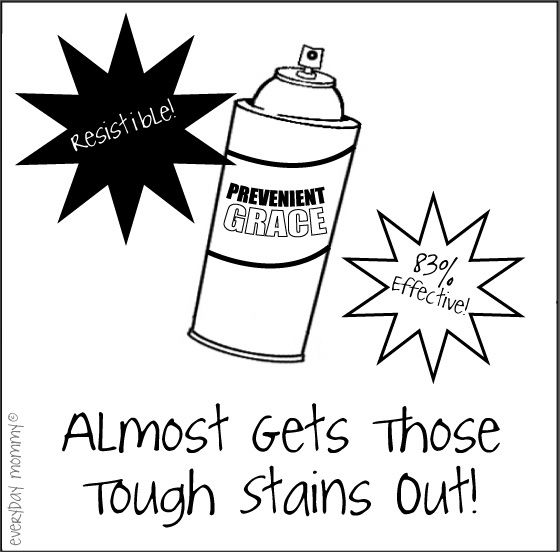 The real problem for me lay in the fact that there is not a hint, so far as I can see, of such a concept of grace to be found in Holy Scripture. Having said that, I should add that I do understand the allure of Arminianism, for I too was once an Arminian. McCormack, Bruce L., “The Actuality of God: Karl Barth in Conversation with Open Theism,” in Engaging the Doctrine of God: Contemporary Protestant Responses, ed. McCormack, B. L., (Grand Rapids: Baker, 2008), 202-203. 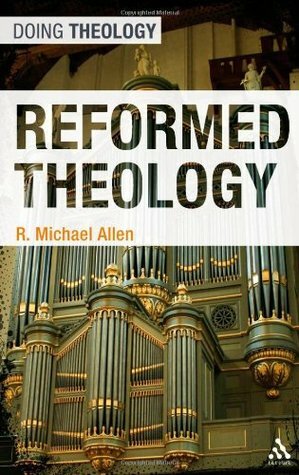 R. Michael Allen’s Reformed Theology is a welcome contribution for those who claim the tradition and those who do not. Allen is no impartial observer but an insider, a committed and thoughtful participant in the tradition who mines the Reformed confessional, dogmatic and exegetical heritage to delineate the central doctrinal commitments of his theological tradition. Although emerging from the Reformation and maintaining a ‘Reformational’ theology, it is to be distinguished from other Reformational groups such as Lutheranism, Anglicanism, and Anabaptism. Allen develops his outline of the tradition in eight chapters dealing with the Word of God, Covenant, God and Christ, Faith and Salvation, Sin and Grace, Worship, Confessions and Authority, and Culture and Eschatology. In so doing he demonstrates that Reformed theology cannot be dismissed as narrowly focussed on the so-called doctrines of grace or the “five points of Calvinism.” Rather, the Reformed tradition has a distinctive contribution to make across the whole spectrum of Christian theology. Indeed, Allen argues that “Calvinism” is a misnomer and should be dropped entirely (3). He acknowledges the breadth and diversity of the tradition, although he is also clear that he stands within the conservative camp. He engages with voices from all sides of the tradition and acknowledges the critique of the “revisionists” where he feels it is appropriate. 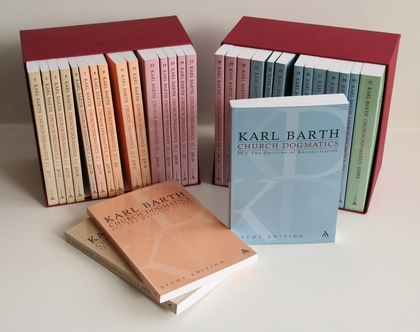 He is unafraid to make judgements: although a Reformed pastor, Schleiermacher is ‘outside the Reformed movement doctrinally’ (92); Karl Barth is a valued co-traveller in the tradition, though Allen often prefers the formulations of the tradition to those of the Swiss theologian. The origin and formal principle of Reformed theology is the Word of God spoken to humanity, which takes several forms, primarily Jesus Christ, but also the Scriptures which constitute the normative witness to and source of our knowledge of God. Throughout the book Allen affirms the ‘regulative principle’ whereby Scripture functions to order the faith, theology, practices and structures of Reformed churches. If Scripture is the formal principle of Reformed theology, the leading material principle is the idea of the covenant. Allen, however, wants also to set alongside the material principle the ‘key theological tenets of the Reformed identity: justification, predestination, etc. The enduring legacy of the Reformed reformation cannot simply be reduced to its formal principle: reform by Scripture alone. Many have been tempted to sever the formal from the material, taking the Reformed tradition as a constantly revolutionary process … But cultural and religious iconoclasm is not the Reformed vision or the practice of reforming church practice. It must also be guided by the material principle and key theological tenets of the Reformed identity: justification, predestination, etc. … Reformed theology is committed to the sole final authority of the Bible, to be read amongst the church and under the authority of her official confessions’ (154f.). The difficulty observed here is not simply that which arises between theological authority and freedom, but between the formal and material principles of Reformed theology. Allen appeals to the Westminster Confession of Faith to specify the regulative principle, namely, only what is ‘either expressly set down in Scripture, or by good and necessary consequence may be deduced from Scripture’ is authoritative, ‘unto which nothing at any time is to be added, whether by new revelations of the Spirit, or traditions of men’ (139; WCF I.6). On this basis Allen outlines the Reformed argument for doctrines such as definite (i.e. ‘limited’) atonement and infant baptism. In both cases he fails to convince those not already convinced, and leaves the impression that covenant hermeneutics have been elevated above the primacy of Scripture. I suspect that Allen himself is not entirely comfortable with classic covenant theology; he suggests that ‘perhaps a way forward in Reformed theology will be found by combining Barth’s knack for lovingly describing the epistemic priority of God’s self-revelation, with the variegated narrative described in the “federal theology”’ (50). One unfortunate omission is the lack of explicit treatment of reprobation, which is a major concern for many outside the Reformed camp. Allen approaches the doctrine implicitly in a discussion of divine and human action (107-110). He acknowledges the need for more work ‘within the exegetical and dogmatic realms in showing how Jesus talks of judgment and love, and the Reformed tradition needs a new defense of the doctrine of hell and judgement, indeed, of God’s justice’ (110). Reformed Theology is a well-written and generous book providing an excellent overview of the major features, methods and commitments of the Reformed doctrinal tradition. I hope it gains the wide reading it deserves, especially amongst those who seek a better, sympathetic understanding of the tradition, and also amongst those who self-identify as Reformed but whose exposure to the tradition has been unnecessarily narrow or even shrill.